Jaymar understands packaging. 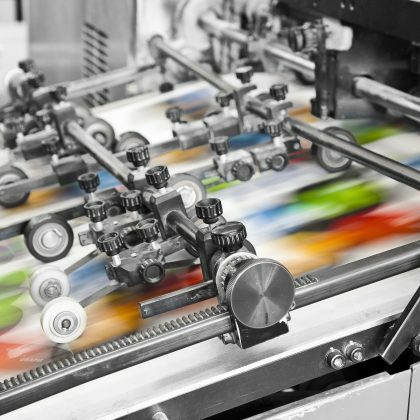 Our team of design, production and print specialists are driven by understanding how to achieve the best possible sales results for your products. 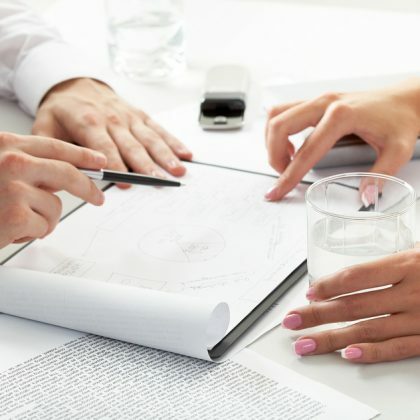 We will work in partnership with your business through the initial concept stages, giving you guidance and advice through all the processes. 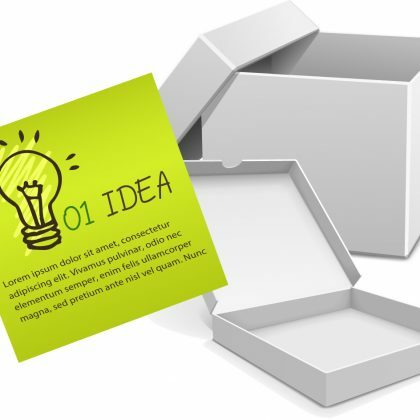 By gaining an understanding of your core requirements, your vision and your strategy in the marketplace, our experienced team will be able to suggest a host of options and alternatives to achieve the packaging solution that is right for you. 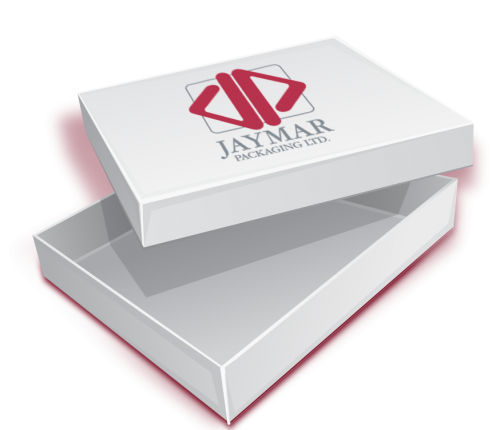 At Jaymar we understand how the right packaging can have real sales impact. Our dedicated design studio, using our advanced digital press, will provide you with a number of samples for you to fully asses the look feel and functionality of the design. Using the latest CadCam “Impact” software, our in-house designer creates innovative bespoke packaging solutions to meet customer requirements. When samples are approved a layout is created as the basis for the client’s artwork. 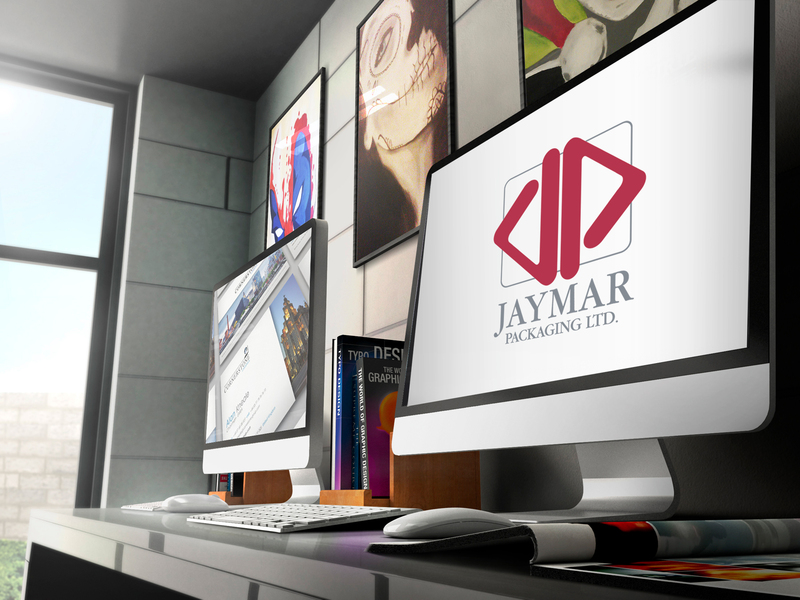 Jaymar continues to place considerable investment in factory equipment. This has led to increased capacity, improved quality and faster throughput of work. 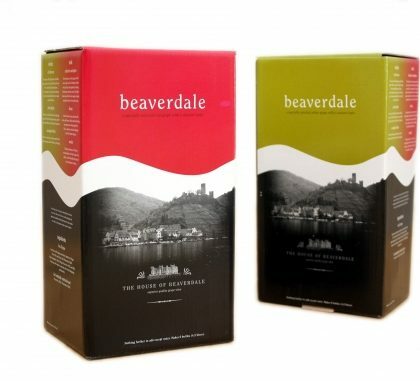 Once the packaging has been committed to a print run, our finishing team is able apply a number of finishes all customised to make the best of your product. 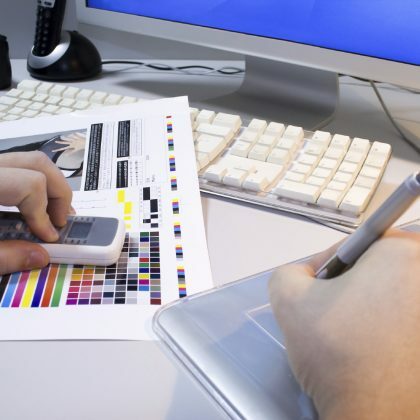 We understand that the right finishing is as critical as the printing process. Each fold, each cut, each coating or UV varnish needs to be of the highest quality to ensure the product inside the packaging can shine.